How Would You Like To Get Regular Access To World-Class Thought Leaders, Learn How To Build Your Business, And Make Quantum Leaps In Your Personal And Professional Life? Welcome The Ultimate Business Information Guide And Ongoing Training Tool For Anyone Who Is Serious About Achieving More And Raising The Bar Right Now! Hi, I'm Brian K. Wright. I'm the founder of Brian Wright International, host of Success Profiles Radio and publisher of Success Profiles Magazine. I created Success Profiles Magazine because it is my mission to motivate and inspire others to discover their unique talents and follow their dreams in life. We all have the potential to have everything we want! With extensive experience teaching and training in academic and corporate environments, I understand that many people live far beneath their potential, primarily because they don’t really believe they deserve success. 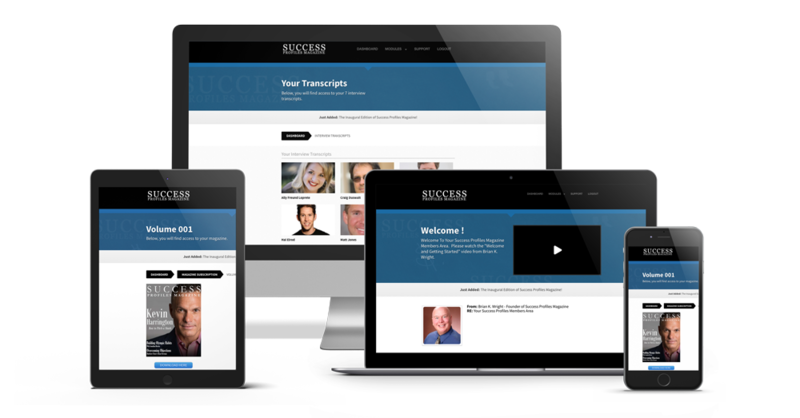 Success Profiles Magazine will allow you to tap inside the minds of some of the world's leading experts including expertise in leadership, business, relationships, careers, networking, health, overcoming adversity, and much more. It is through this experience, you will be motivated and inspired to unleash the giant that lies dormant inside of YOU! I wish I had a resource like this when I was starting out. In fact, prior to starting Success Profiles Radio 6 years ago, I knew other people were achieving great things in life, but I didn't truly believe that I was capable of duplicating their results. Perhaps you have been there, too. Or maybe you have built a great business, made a lot of money, but may believe something else is missing. One thing that a lot of "experts" do when they create magazines, podcasts, or anything else...there always seems to be something missing. - Meet and build relationships with high-achievers who are farther along in their journey. I've been blessed to interview a lot of amazing leaders and icons on Success Profiles Radio, but I promise I am no more special than you are. I simply had an idea, ran with it, and have done it for a long period of time. As a result, I have created a ton of content and have built relationships with some pretty amazing people. 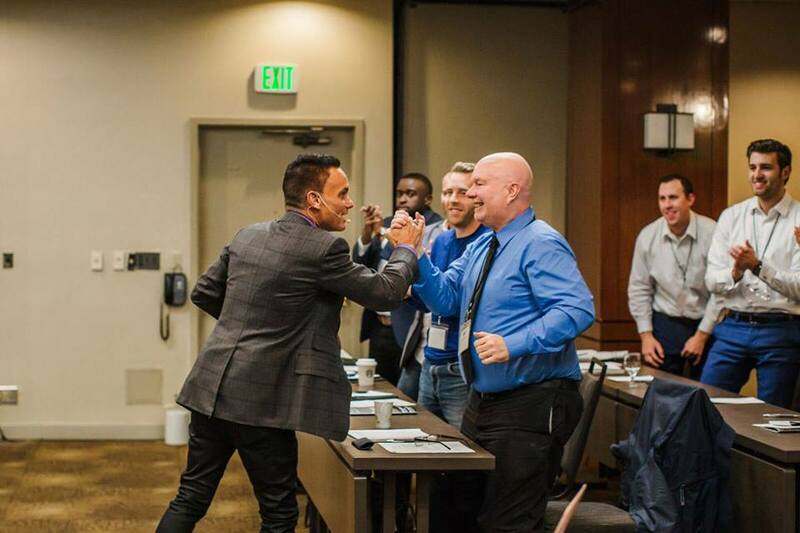 Kevin Harrington is the Founder of As Seen On TV and inventor of the infomercial, original Shark on Shark Tank. Why Should You Subscribe To Success Profiles Magazine? Subscribing to Success Profiles Magazine will give you the "behind the curtain" peek at the minds of the most well-known and well-respected leaders of our time. Not only are you subscribing to a magazine-because anyone can do that-but you will have opportunities to join expert-led sessions on topics that can quantum leap your business or personal life, such as building relationships, raising money for your company, building a championship mindset, how to maximize your time and get more done, and a lot more. In addition, I will be hosting my very first live event in Phoenix, Arizona, the fall of 2019. You will have a chance to meet the experts and build lifelong business and personal relationships that will last a lifetime. Who Is Success Profiles Magazine For? Whether you are new in business or well-established, you will see tips every month on topics such as networking, join venturing, working from home, overcoming adversity, establishing and building business credit, raising money for your business, and more! Each month you will find resources and advice to help you level up your sales game form world-class sales experts who have experienced world-class success for years in their industries. Whether you want to advance in your career or simply live a more fulfilled life, you will learn mindset strategies to enhance your well-being, the art of building trust, how to build your credit, invest in real estate, set meaningful goal, achieve ultimate health and fitness, and much more. If you desire to impact your friends and peers for good; if you’d like to see them succeed; and if you’d like to able to influence the culture around you, then listen carefully to the message that Brian shares within his book. You’ll soon discover that leadership is not about gaining titles…it’s about sharing who you are with who you know. I think we’ll all benefit from what you are about to read. Brian's a great guy and a fantastic interviewer. 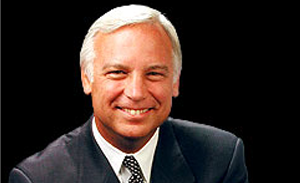 I highly recommend his Success Profiles Radio--it provides tremendous value. You're missing out if you're not tuning in. 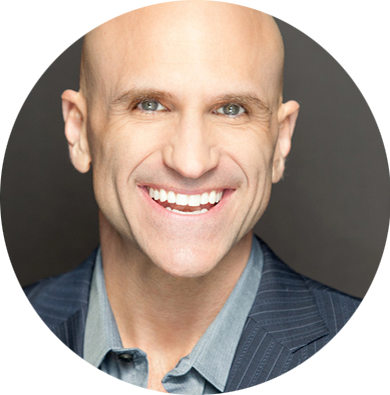 - Michael Port, Author of NY Times bestselling books "Steal The Show"and "Book Yourself Solid"
Ignite Your Business And Life Starting Today With Your Subscription To Success Profiles Magazine and Get.... BONUS VIP Access To Some Of The World's Brightest Business Minds! 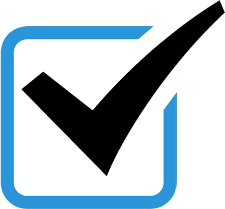 Known as the Work/Life Balance Parenting expert, Ally Loprete founded the widely popular OurMilkMoney.com, the largest online search directory for parents in the world. A non-profit organization, OMM lists the products and services of thousands of self-employed parents in more than 300 cities across the globe. In addition to inspiring a movement of work-at-home moms and dads who support each other with their own purchasing power, Ally has created an abundance of opportunity for parents who are seeking alternatives to expensive daycare and long hours away from home. 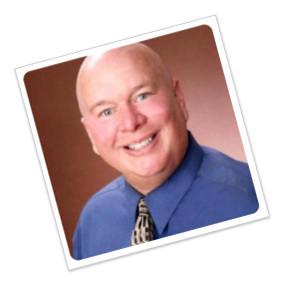 Craig Duswalt is a Keynote Speaker, Author, Podcaster, and the creator of the brands RockStar Marketing and Rock Your Life. 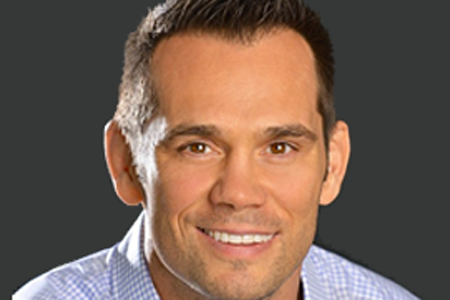 Craig has written eight books and is a #1 Amazon Best-Selling Author. Craig’s background includes touring with Guns N’ Roses, as Axl Rose’s personal assistant, and Air Supply, as the band’s personal assistant. Greg Schwem’s comedic take on the 21st century workplace and work/life balance has landed him on SIRIUS Radio, FOX News, Comedy Central and the pages of Parents Magazine. More than just a business humorist, Greg is also an author, nationally syndicated humor columnist, award-winning greeting card writer and creator of funnydadinc, voted one of the top Dad humor sites of 2016. He has shared the concert stage with the likes of Celine Dion and Jay Leno. Besides customized material, Greg entertains audiences with stories about tedious business meetings, SmartPhone addiction, “frequently” asked questions and his fascination with the American Girl Doll company. In addition to his hefty speaking schedule, Greg writes a weekly humor column nationally distributed by Tribune Media Services. 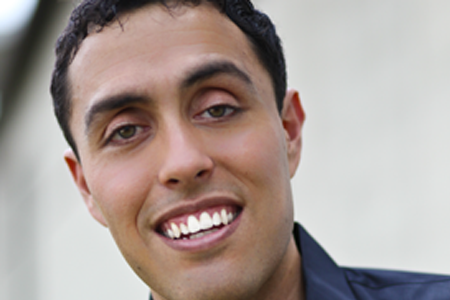 He also is the author of Text Me If You’re Breathing: Observations, Frustrations and Life Lessons From a Low-Tech Dad and The Road to Success Goes Through the Salad Bar: A Pile of BS (Business Stories) From a Corporate Comedian. Then, in November of 2016, Hal nearly died again—his kidneys, lungs, and heart of the verge of failing, which led to his being diagnosed with a very rare, very aggressive form of leukemia. After enduring the most difficult year of his life, Hal is now cancer-free and furthering his mission as the Executive Producer of The Miracle Morning MOVIE—a documentary featuring Lewis Howes, Brendon Burchard, Mel Robbins, Robin Sharma, Robert Kiyosaki, Vishen Lakhiani, Laila Ali, James Altucher, Pat Flynn, John Lee Dumas, Marci Schimoff, Dr. John Gray, Joe Polish, and more. 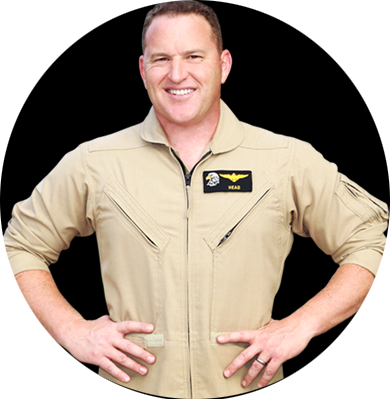 Matt Jones is a world class professional speaker and author. He is committed to inspiring audiences and delivering strategies to help organization thrive in the midst of adversity and excel to new heights of performance. Matt's story has been featured in both international magazine and TV shows. He hold as BA in Communication, MLS in Liberal Studies with an emphasis in Organizational Leadership, and is pursuing his doctorate in Organizational Leadership. Matt is currently the author of five books with more to come in the future. They include, Going through Hell? Don't Stop! How to Survive Your Darkest Days and Create Your Brightest Future, 101 Timeless Truths: Proverbs from Around the World, Life's a Marathon: 26.2 Winning Strategies for Personal and Professional Success, Sales is a Marathon: 26.2 Winning Strategies to Stay Motivated in Sales, and his newest one is Leadership is a Marathon: 26.2 Winning Strategies to Stay Motivated as a Leader. Stephanie Chandler is the author of several books including Own Your Niche and The Nonfiction Book Marketing Plan. Stephanie is also founder and CEO of the NonfictionAuthors Association, a vibrant marketing community for authors, the Nonfiction Writers Conference, an annual event conducted entirely online. She is also the founder of BusinessInfoGuide.com, an educational blog for entrepreneurs. A frequent speaker at business events and on the radio, she has been featured in Entrepreneur, BusinessWeek, Inc., and Wired magazine. Todd Falcone got his start in network marketing at the age of 22, just as he was graduating from college. And…while he struggled during those first couple of years, he went on to build several very successful businesses during the span of his career as an active distributor in the field. It is from those experiences, both the struggles and the victories that give him the unique ability to speak from the heart about creating success in network marketing. Todd Falcone’s entire business career has been involved in network marketing. With over 25 years in the profession now, Todd has a deep understanding of what it takes to succeed in network marketing. The Success Profiles Magazine Delivered Inside Your Members Area Each And Every Month! Your Magazines will be available for instant download inside your members area. You will receive a new digital magazine inside your members area every month and automatically billed $19 every 30 days for as long as you remain a member. Your Magazines will be available for instant download inside your members area. You will receive a new digital magazine inside your members area every month and automatically billed $99 every year (365 days) for as long as you remain a member. If within 30 days of your purchase, you decide that you don’t want to remain a member, simply contact me and I will instantly refund your investment – NO QUESTIONS ASKED. You will be granted a Complete Refund. Period. I Look Forward To Seeing You Inside The Member's Area!